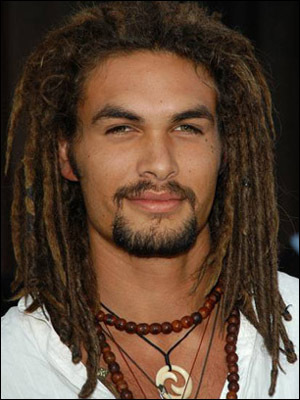 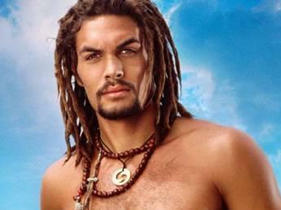 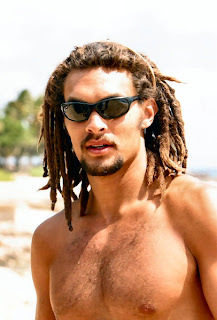 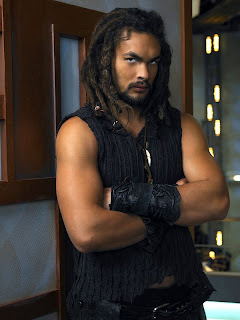 Jason Momoa (born August 1, 1979) is an American actor and model. He is known for his role as Ronon Dex (2005–2009) on military science fiction television series Stargate: Atlantis (2004–2009). 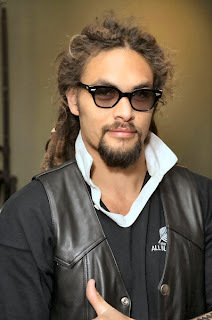 Most recently, he became recognized for his role as the title character in the sword and sorcery film Conan the Barbarian (2011).Before the film, Momoa appeared as Khal Drogo in the HBO medieval fantasy television series Game of Thrones (2011).